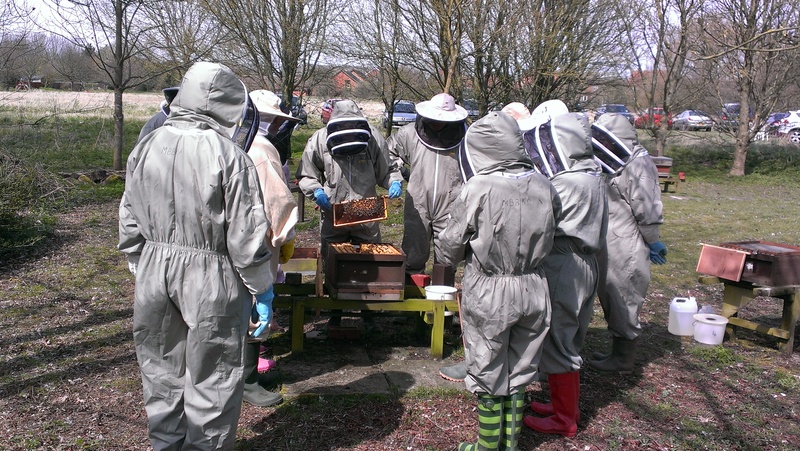 After delaying the opening of our Association Apiary due to the prolonged cold spell we were able to open it today 21st April. The colonies were not in good shape, this one has a drone laying queen. 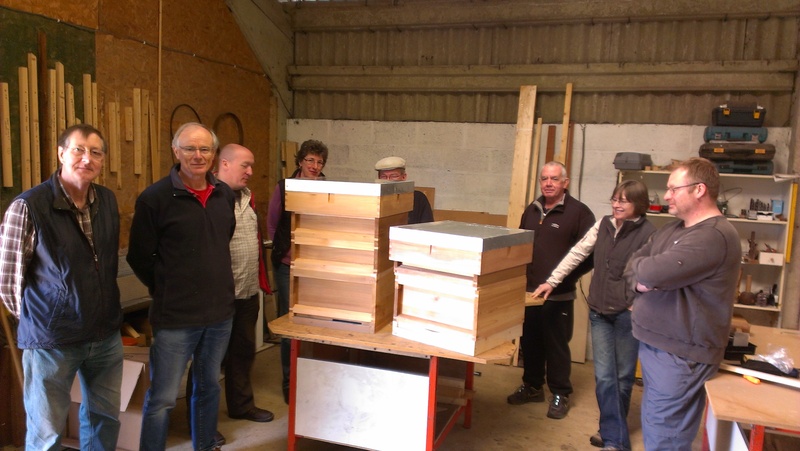 You are currently browsing the Mid Bucks Beekeepers Association Blog blog archives for April, 2013.